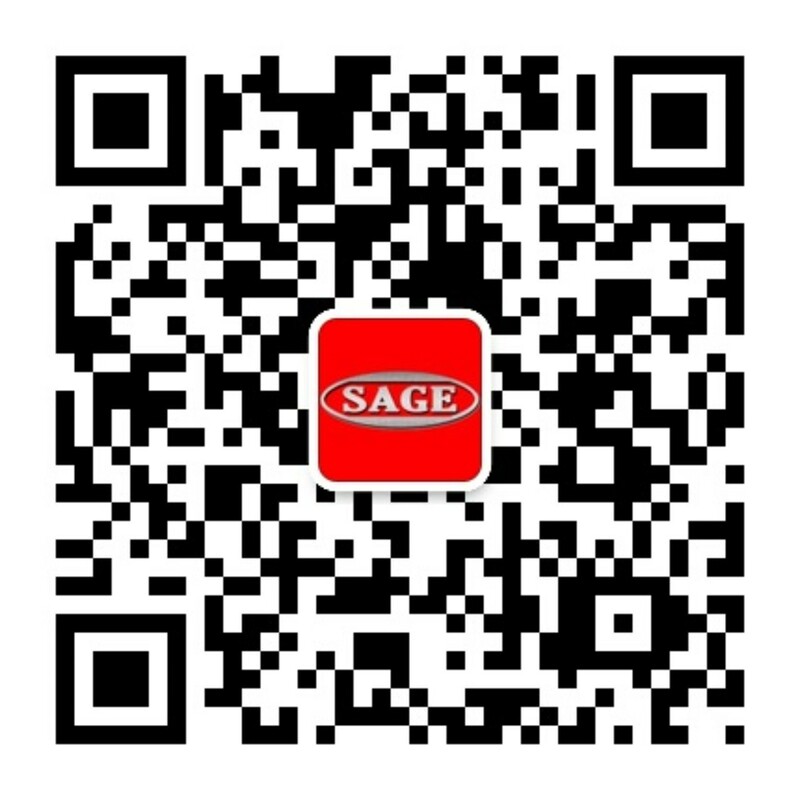 Dalian SAGE Group Co., Ltd was founded in 1988, The Group consists of four companies, a research institute. Engaged in high-tech product development, development and production of high-tech enterprises. Mainly engaged in the design and manufacture of advanced equipment, undertaking automatic control engineering and new product development.Dalian SAGE with nearly 100 in the Senior Pipe Equipment professional design team, foreign experts as technical advisers, Dalian SAGE with international advanced level in the steel pipe equipment manufacturing industry, equipment manufacturing industry of cold-formed steel, stainless steel welded pipe equipment manufacturing industry, design and manufacture China and the world-class equipment. Dalian SAGE is a high-tech enterprise registered in China. There are 196 patents, including 79 patents, 116 utility models, 2 Russian patents, 2 Japanese patents, 2 American patents, 1 German patent, and 2 Indonesian patents.The industry standard of "high frequency welded pipe mill" (standard number JB/T 12048-2014) and "technical requirements for cold forming steel mill of metal multi pipe" (standard number YB/T 4626-2017), drafted by our company, was approved by the national metallurgical mechanical and electrical Standardization Committee and issued in 2014 and 2017 respectively. The technical standard of "small diameter thick walled pipe cold forming steel section mill" (Standard No. YB/T4628-2017) has been put into practice recently. Automatic pipe length measurement weighing spray-standard equipment, wet magnetic particle inspection equipment, milling steel equipment, steel pipe row saw, steel flat head chamfering equipment, pipe clamps pipe cutting machine equipment. We sincerely welcome you to the beautiful coastal city of Dalian, China visits Away! ◆ A-OK Dalian Co., Ltd.
A-OK (Dalian) Co., Ltd. established in 2009 with a total investment of 400 million RMB, covers an area of ? 50,000 square meters. A-OK Dalian Co., Ltd. by the Dalian SAGE investment in the construction of large-diameter steel pipe and equipment R & D and manufacturing base. A-OK Dalian total investment of 400 million RMB, Iron Mountain Road No. 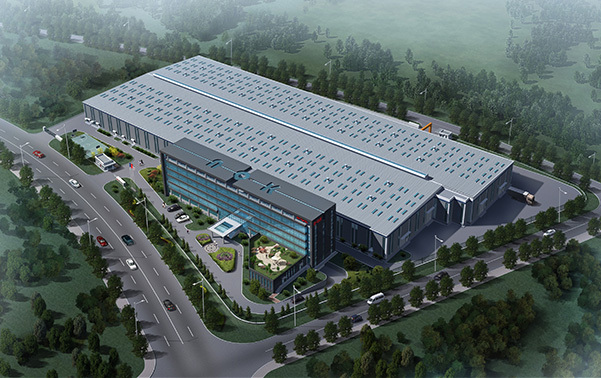 101 in the Wo Long Industrial Park, Development Zone, covers an area of 50,000 square meters. Over the years based on the "innovation" and "perfect" concept of development for A-OK, has become the international steel pipe equipment manufacturing industry leader. A-OK (Dalian) Co., Ltd. aim at the world's cutting-edge technology, developed with independent intellectual property rights, technology has reached world advanced level of continuous molding LSAW pipe equipment projects. Manufacturing equipment at the same time, the company will take advantage of the conditions of the test base, the development of various types of special steel pipe, in turn, guide the research and development of new equipment. The project in the city to fill the gaps in this field, five years later, it is expected that the annual output will reach 50 billion RMB.